Player Unknown’s Battlegrounds Game (PUBG) has recently been hinted to be released on the PS4 platform. This is implied in the PUBG release video for Xbox which was released on August 21, 2018 on Youtube. Reporting from the VGR page , Tuesday (08/28/2018) there was seen the PS4 Pro and DualShock 4 at the table of one of the developers, because it showed off assets for the game around 54 seconds. This seems like an important sign of the PS4 version. The reason is, there is no Xbox One console that is displayed on the same table, even though the video is centered on that version and released on the official Xbox YouTube channel. However, it should be noted that the official release of the PUBG for the PS4 version is still not officially announced. However, it could be that the game came in an exclusive partnership owned by PUBG Corp with Microsoft. Similar to previous games, such as Rise of Tomb Raider 205 which was not released in the PC and PS4 versions until the following year. Even so, if you consider that PUBG is present on the Xbox One console at the end of last year. 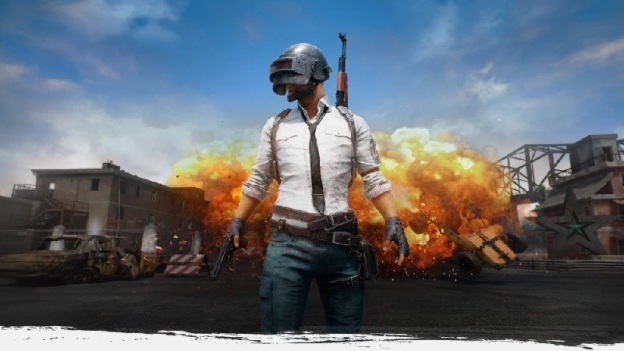 Maybe it’s impossible, if the PS4 version of PUBG will come later this year or early next year.